In 1956, “In God we Trust” was legally adopted by Congress and the President as the official United States National Motto. (Public Law 84-140; United States Code at 36 U.S.C. § 302). On Oct. 1, 1957, the first paper currency bearing the phrase “In God we Trust” entered circulation – the one dollar silver certificate. 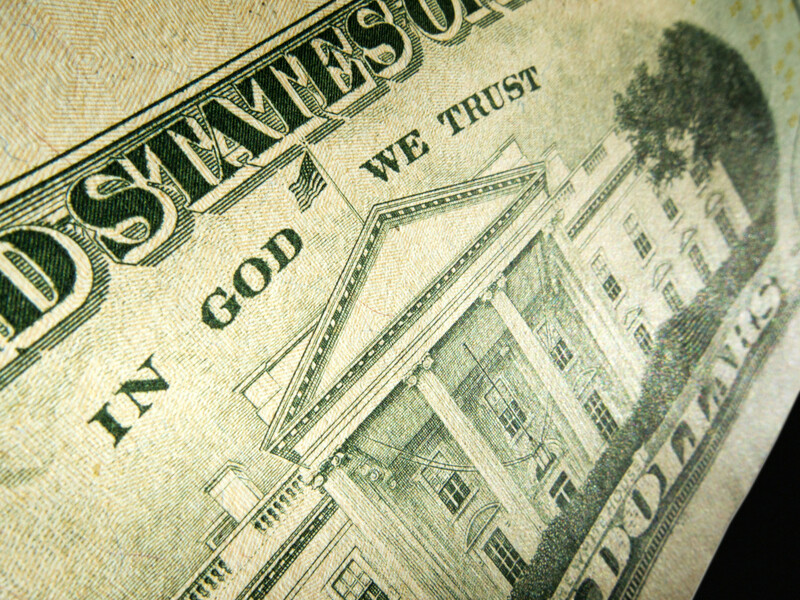 “In God We Trust” is an important phrase and its esoteric meaning is far more sinister that we have been mis-educated to believe. The Vatican is the “right hand man of God” operating the 3 Crowns in Trust due to the 4 papel bulls: Unam Sanctum, Romanus Pontifex, Convocation, and Aeterni Regis. Currently, the Jesuit’s/Knights of Malta control the Papel Office. Years of forensic research by this writer have revealed a secret network connecting gold mines in the South Pacific, off the grid Antarctic bases, hidden submarine bases, the world narcotics trade, North Korea and Israel among other things. This network, created by fascist allies who did not surrender at the end of World War II, is believed to be supplying North Korea with its nuclear weapons and missiles. The United States, UK, Russia, and France did not stop their global World War 2 after Germany and Japan surrendered… The World War continued it within the United Nations as the global issuer of all “legal presences” for UN Member-Nations. All UN Member-Nations must SURRENDER to the UN Secret/ary-GENERAL, a Military War Title. When a nation surrenders to the UN, it is the END of the NATION! This is how the UN has replaced all Courtrooms Globally with UN COMPETENT NATIONAL TRIBUNALS. STATE OF MICHIGAN -COUNTY OF WASHTENAW – PROSECUTOR BRIAN MACKIE P-25745 provides, “WELL, I’LL HAVE TO TALK TO MY MASTER’S AT THE UNITED NATIONS ABOUT THAT”- regarding territory/land jurisdiction vs state/corporate jurisdiction. FYI: New York City is its own SOVEREIGN CITY-STATE owned and run by the UNITED NATIONS. The UN allows the plebs to believe that “legal fictions” born in New York City are a part of the UNITED STATES, but it is not. 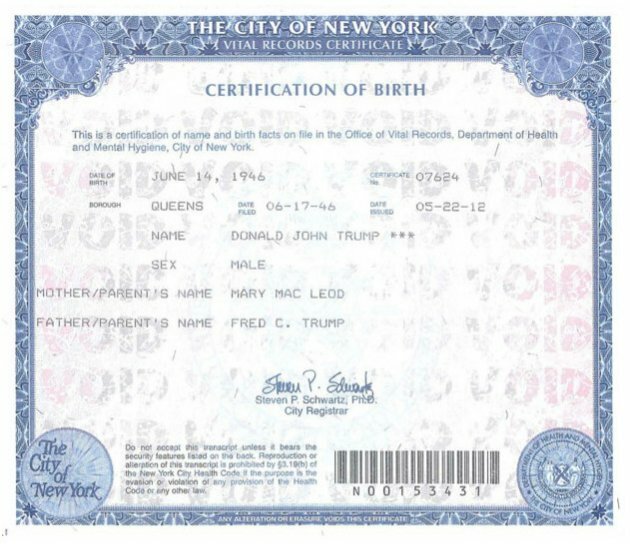 NYC issues their own Birth Certificates, just like City of Washington, Monaco, Singapore, City of London, City of Westminster, the Vatican, and the World. All the Major banks are “headquartered” in New York City because they do not have to follow UNITED STATES bank laws. This is how the Banks are enabled with two sets of books, the operational books and the “pending”/off-the-official record books. These shadow books by NEW YORK CITY Bankster Gangster’s are often equal to if not orders of magnitude greater than their actual official “public” books. New York City seems to be operating under the same INFINITE REHYPOTHECATION rules on assets that City of London has given itself. Selling something an infinite number of times is merely a legal fiction. The whole point would then be NOT to recover the original thing that the “ticket”-Negotiable Instrument represents, because it (read: debt) never really existed. There is literally nothing to be given back as presentment does nothing other than terminate the debt. The Birth Certificate supposedly “legally represents us” in their corporation and is/was individuated as its own separate “person.” This is done so it can be declared lost at sea at the statutory age of seven, placed into an ESTATE/TRUST and operated by the bankrupted corporation operating in receivership so it may grant itself “power of assumption” to conduct all these “trust” frauds with legal (read: fictional) indemnification. The UN Member-Nations, like UNITED STATES, literally and actually surrender (a term of war) the Birth Certificates for the Legal presence to the United Nations for the license to operate the franchise corporation that the UN produces “UNDER DURESS” in sufferance, “WITH EXTREME PREJUDICE” upon UN Member-Nations, and “WITHOUT PREJUDICE” with the UN Member-Nation The UN is claiming to be the entity suffering from any violations of human rights; which were the same violations that the UN indemnifies their UN Member-Nations in perpetrating upon “Citizens” and “nationals” (conveyed in Trust to the UN Member-Nation as stateless). These People are treating “legal presences” as if the corporation (legal presence strawman) were the “soul” of the human being, by endowing it with ALL the human rights and essences….. which then the UN en/titles, franchises, and encumbers with debt. The IMF is the single global underwriter of all rights, such as SPEECH-DEBT. The Debt they create comes from exactly nothing as they are allowed to break double entry accounting standards and simply add more “debt” any time they want in what-ever amounts they want. This makes the IMF DBA all UN Member Nations. 1537 Pope Paul III- Convocation: 3rd Crown of the Ecclesiastical See- created when children were baptized. It was the parents’ grant of the Baptismal certificate––title to the soul––to the church or/and Registrar. Thus, without legal title over one’s own soul, we will be denied legal standing and will be treated as things––cargo without souls––upon which the BAR is/was legally able to enforce Maritime law. It claimed ownership over all souls -as lost- that incarnated into the dead earth hologram. The First Trust -“invented” by the Vatican City- conveyed the whole of planet earth to the Pope- The Egocentric/Ecclesiastic Right Hand Man of God. We are all walking with Source Creation. 1302 Pope Boniface – Unam Sanctum: “Furthermore, we declare, we proclaim, we define that it is absolutely necessary for salvation that every human creature be subject to the Roman Pontiff.” It was the First Express Trust Deed: claimed the whole planet and everything as a DEAD HOLOGRAM on it, conveyed -in trust- by/to the right hand of god incorporated: The Vatican City. France was conveyed this way before the Avignon Papacy in 1309. The highest authority that the UN has in perpetuating World War 2 are “orders”/debt-obligations from Pope Boniface and Pope Paul III. Pope Francis has completely unwound the unlawful Babylonian debt-pledging slavery UNITED NATIONS system… years ago. 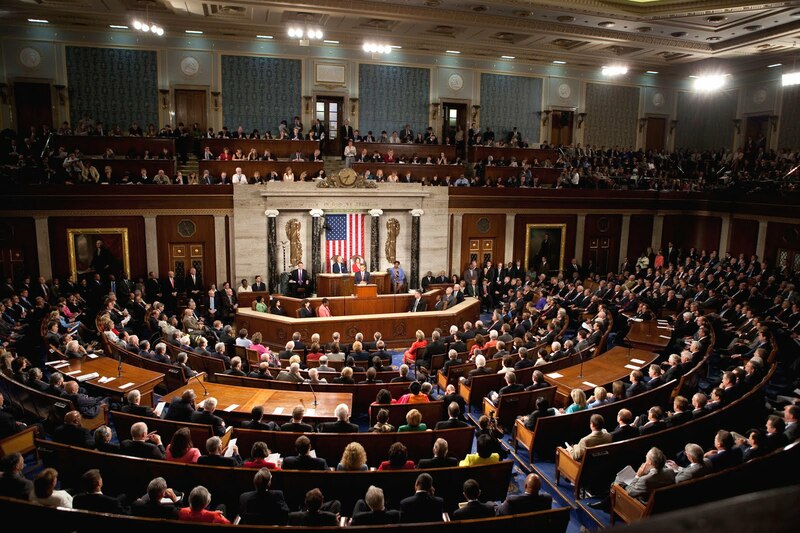 Meanwhile, “IN THE VATICAN WE ESTATE” is still the US House of Representatives Chosen Motto for the UNITED STATES. The phrase, titles, and franchises plunder our birth rights. One of the rights being abused is the right to a healthy planet. These corporate legal fictitious systems are being used to destroy the planet, the global economies, the environment, and our rights. We have been treated as literal slaves. Driver’s Licenses are spiritual devices of slavery by these corporations. These fictitious devices enable Policy Enforcers to apply Corporate legal codes upon human beings. ALL BAR Attorneys have given themselves permission to harm people even more for not complying with their unlawful actions. The entire legal system is/was that of SIGIL MAGIC. “IN GOD WE TRUST” is a perfect example of old MAGIC SENTENCES/SPELLS that the Vatican used to perpetuate slavery upon humanity. Knowing about these subversive definitions that these Khazarians use to dupe the world is/was important in stopping them. The language tells us exactly what they are doing, how, and why. If you have found this original content interesting and/or useful, please share, up vote, and re-steem.